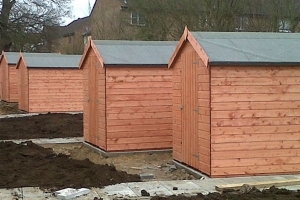 shed king timber buildings liverpool are always seeking to increase the number of Sales Agents and Trade Partners across the UK. We can deliver to trade customers nationwide in bulk (mixed loads) using mostly our own fleet of vehicles,. we supply online only retailers also . If you are interested in becoming a shed king retailer or sales agent please contact us .. For more information contact on 07999625909. Export shedking has experience of exporting to countries in Europe and beyond. Please contact us with your requirements.